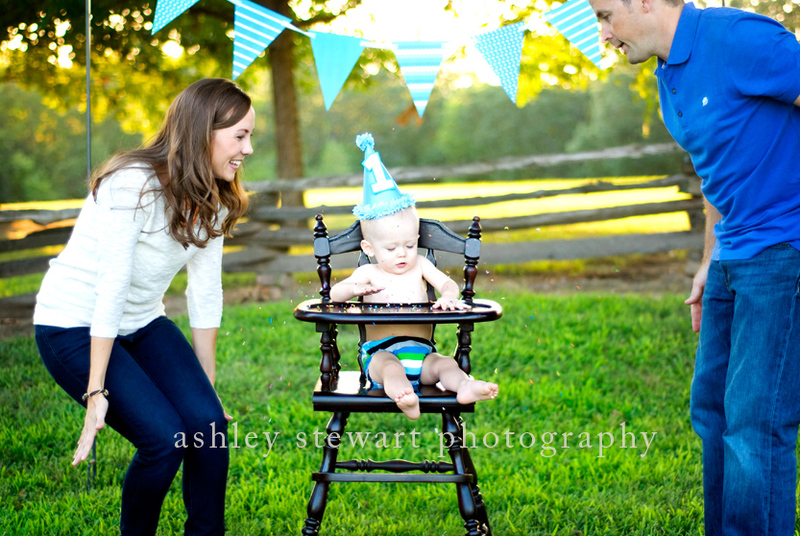 Happy 1st Birthday Baby Brady! This is what I got to do tonight! Okay, actually last night since it's technically now Friday morning. So, just a few for now.. He was honestly the best behaved one year old in the history of one year olds, no lie. 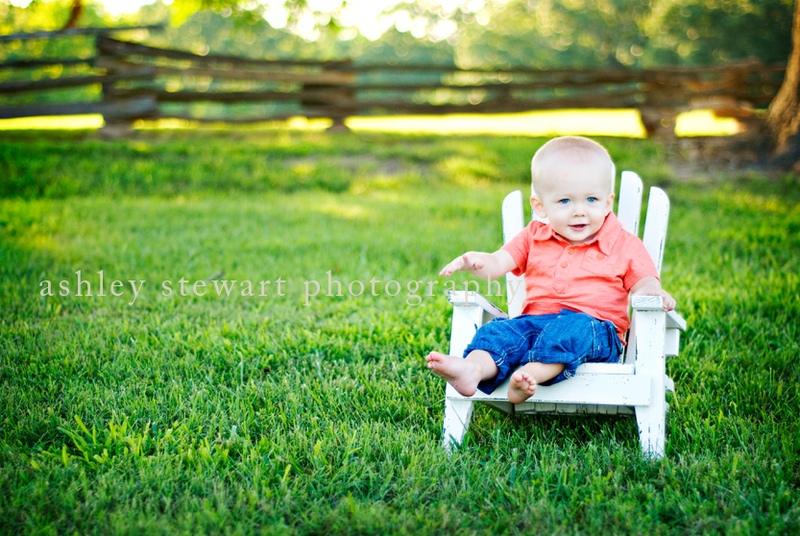 And pretty stinkin' cute too!